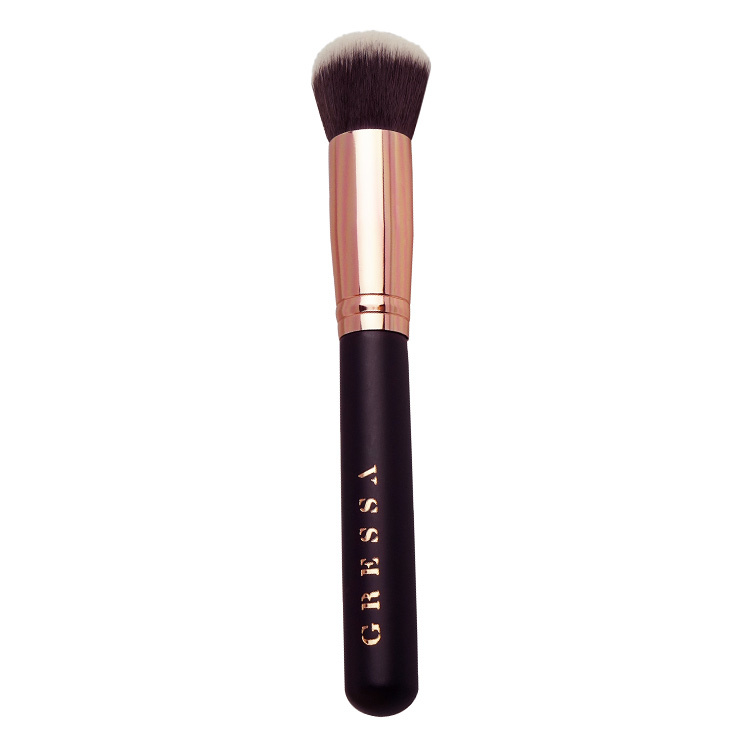 Gressa's Air Focus Foundation Brush is a must have makeup applicator that leaves skin appearing flawlessly airbrushed. 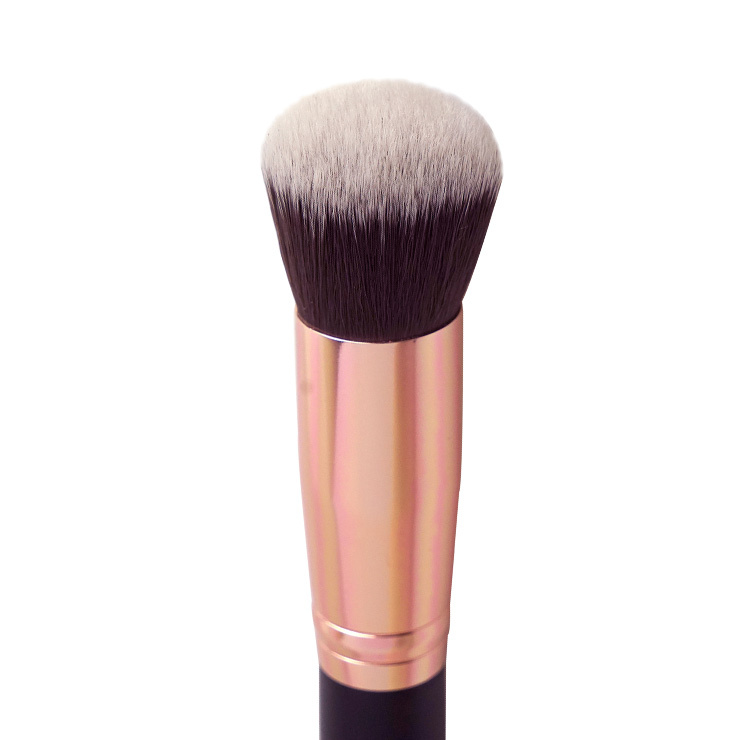 This brush blends and buffs for perfectly balanced looking skin. Gently buff makeup in a circular, blending motion.